Hi everyone! 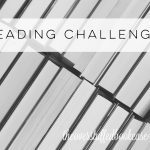 Today I wanted to share with you the reading challenges that I’ll be attempting in 2017! 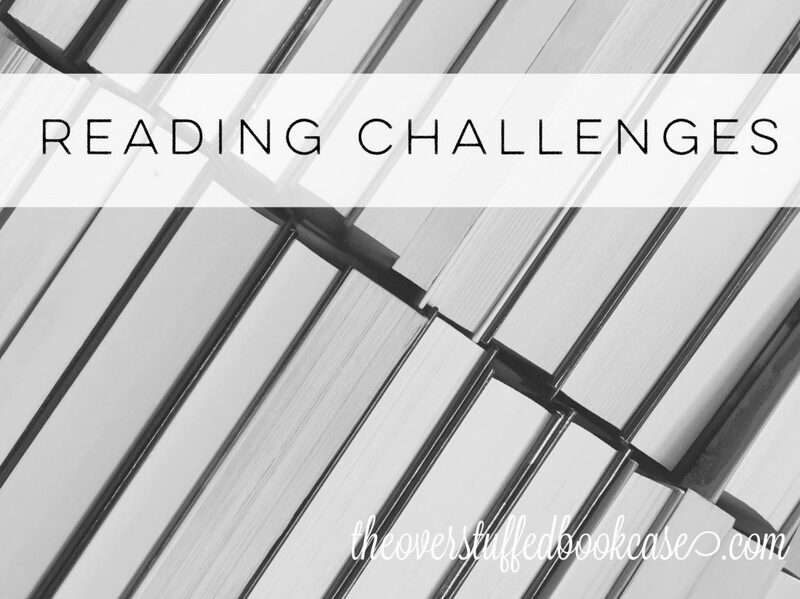 This page will serve as my sign-up post for all these challenges, but I will be keeping track of my progress for the challenges on my Reading Challenges page. I’ll be doing the Goodreads Challenge again this year. In 2016, I set a goal of 60 books, and I surpassed that by around 20 books! Of course, I read a LOT of manga and graphic novels this past year, so I think that’s why I was able to surpass my goal by so many. Because I’m a seriously slow reader. Anyway, as of the time I’m writing this post, Goodreads hasn’t made the 2017 challenge available, but I plan on attempting 80 books in 2017. If I can read 80 books 2 years in a row, I think I’ll try for 100 in 2018! These levels are a bit far apart, I think! I know I can hit 12,000 pages but the next level up is 24,000 pages, and I don’t think I can double what I got this past year (around 13,000 pages)! I do think I can get closer to 15,000 though, so that’s my personal goal. As far as the challenge goes, though, I’m just going for that first level of 12,000 pages. With this challenge, you try to read as many books off your own shelves that you bought in previous years. In 2016 I got SO MANY books from the library that I got nowhere near my goal for this challenge. But maybe in 2017 I’ll get there! So for this challenge, I don’t think there’s a sign up page. But the goal is to read one book for each square in 2017. I’ve been wanting to do a diversity challenge, and this one looks very cool! So those are all the challenges I’m participating in for 2017. And since I started bullet journaling this past year, I decided to incorporate these challenges into my bullet journal. Here’s a video all about the modules I made for these challenges! What reading challenges are you participating in in 2017? Good luck on your 2017 challenges! 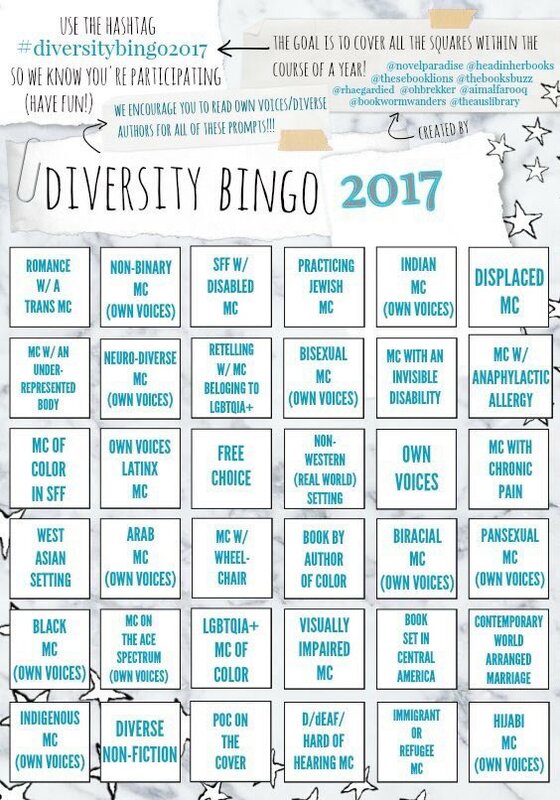 I may join in on the Diversity Bingo. Love all the challenges!! And your video is awesome. I have a bullet journal… but I have crappy handwriting, so I’m not using it much. My niece is drawing me a bunch of book spines in mine so I can use it as a Books Read in 2017 tracker, and I got some cool stencils so hopefully 2017 will be the year of my bullet journal. I probably need to get some fancy pens that will make my handwriting look better, and I probably need to devote sometime to improving it. 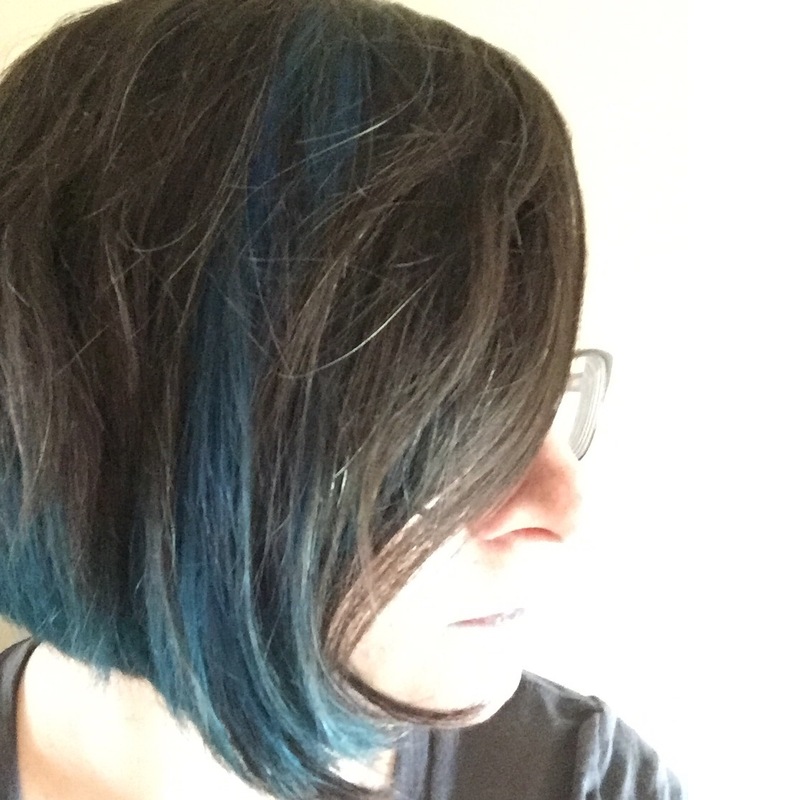 I’m doing the Goodreads challenge, along with an A-Z challenge on Litsy- although I’m accepting both the book title or author’s name in mine. I’m also doing the Modern Mrs. Darcy challenges, States challenge and Pop Sugar. Phew!